Our heavenly father is the father of mercies and the God of all comfort, says the Bible. How wonderful is that? Especially, when we are feeling helpless and clueless. Despite everything, we are okay. Just because our God is the father of mercies and the God of all comfort. We are not alone and we are not despised. We are loved and cherished no matter what. The fact that our God is the father of mercies and the God of all comfort is a tremendous blessing. Whenever we are in any kind of trouble, he indeed comforts and encourages us so we can get through the dark times in our lives. It is a blessing to have a loving Father who will never abandon us. But that’s not the end of his blessings. By sending us to comfort and encourage others who are experiencing hardships, he gives us purpose and meaning for our lives. When Jesus healed Peter’s mother-in-law, she went right back to serving others. Not because she had to but because she wanted. Our callings give us purpose and meaning. God knows that. Hence, he does not “just” comfort and encourage us but he also sends us – in his power – to comfort and encourage others. We are not “just” healed by the Father of mercies and the God of all comfort but we are also restored to fulfil our callings. Because only then we are truly blessed. Restore us and send us to serve you. 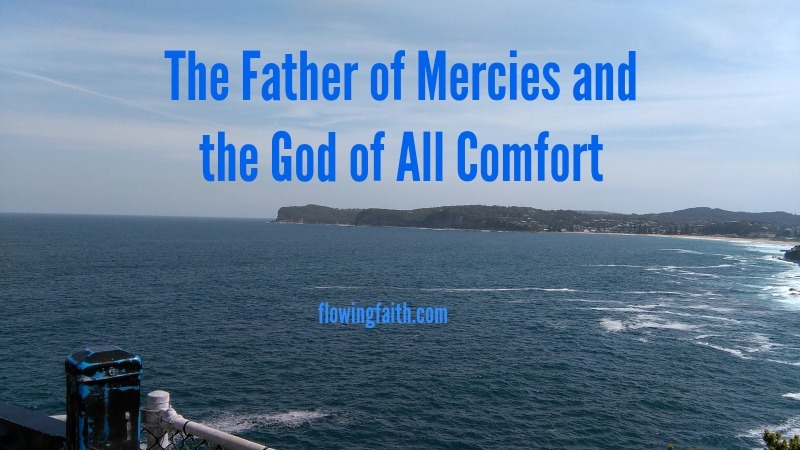 Q4U: Are you a friend of the Father of mercies and the God of all comfort? Be blessed, my fellow pilgrim, as you open your heart to receive God’s care for you and God’s calling to serve others! 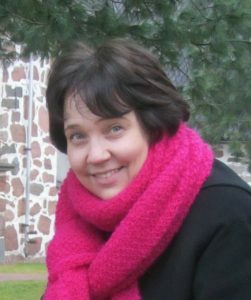 Image courtesy of Mari-Anna Stålnacke. I am linking up with Unite the Bloggersphere and #tellhisstory.